The Healthcare industry comprises of a large number of skilled professionals like doctors, nurses, pharmacists, and many other key personnel. To find the right trained staff is a major problem at times, as the industry requires a specific range of skills, qualifications and experiences. The article describes how an enterprise mobile solution developed by Rishabh Software can solve this problem. The Healthcare industry, in any nation, plays a vital role for economic development. Practitioners in allied health, dentistry, medicine, nursing, optometry, pharmacy, and other care providers all fall under this broader umbrella of the healthcare industry. 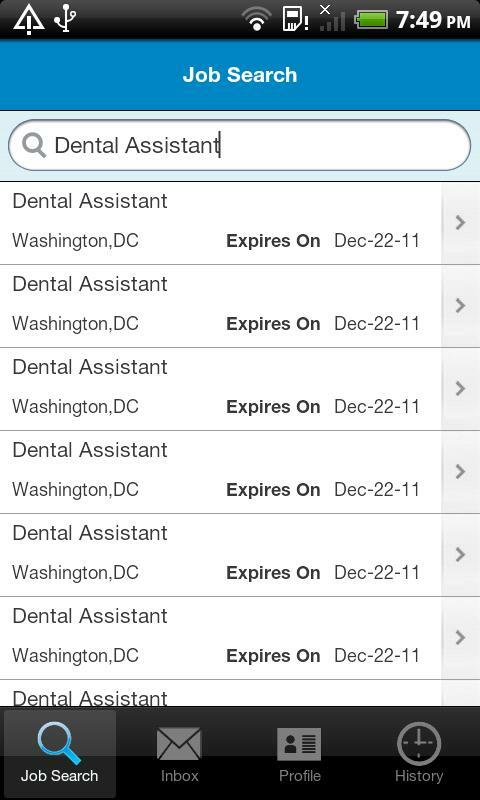 Let us take the dental sector as an example to demonstrate this healthcare mobile solution. The American Dental Trade Association (ADTA) report suggests that the American dental service economy generates roughly $60 billion per year in patient fees and practice activity. Factors like rising population, demographics, technological development in dental care, and easy access to dental services help to grow the economy. 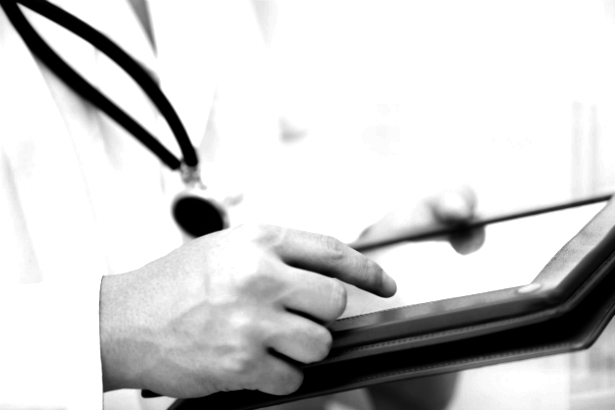 How the mobile solution works for the healthcare organization? High demand of qualified dentist care professionals has created an intense pressure on the dental industry to establish an efficient recruitment process for identifying the right skill. 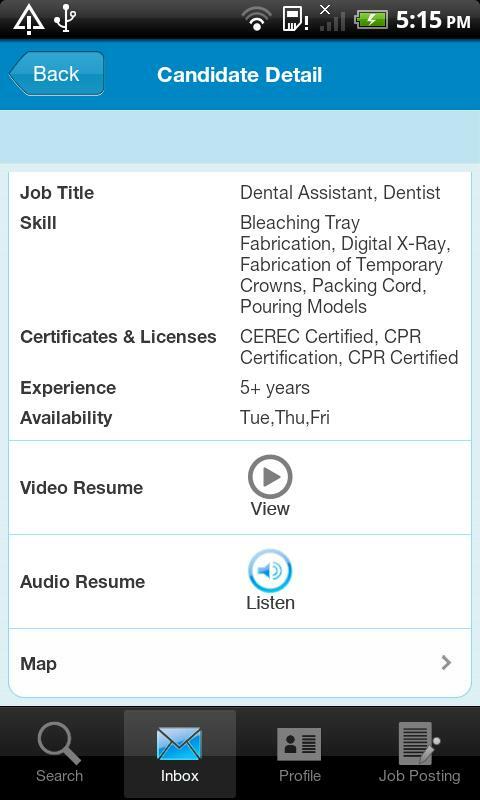 Rishabh Software has created an enterprise mobile solution which helps large and small healthcare organizations to find dental hygienist, dental assistant, dental front office, or a dentist who is available for temporary position in a particular demographic area. 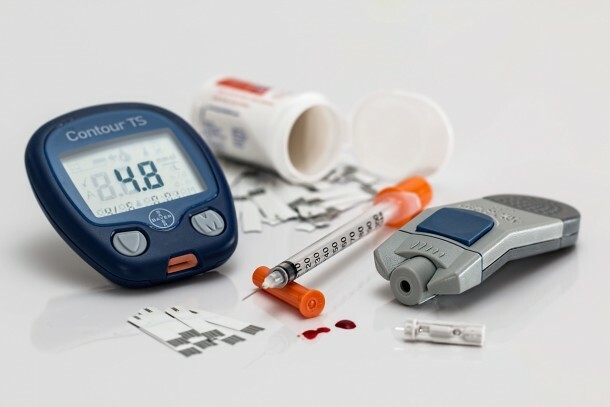 This mobile solution provides an easy and intuitive user interface (UI) to which many healthcare organizations can connect with professionals & deliver efficient services. How the mobile solution works for the healthcare professional? 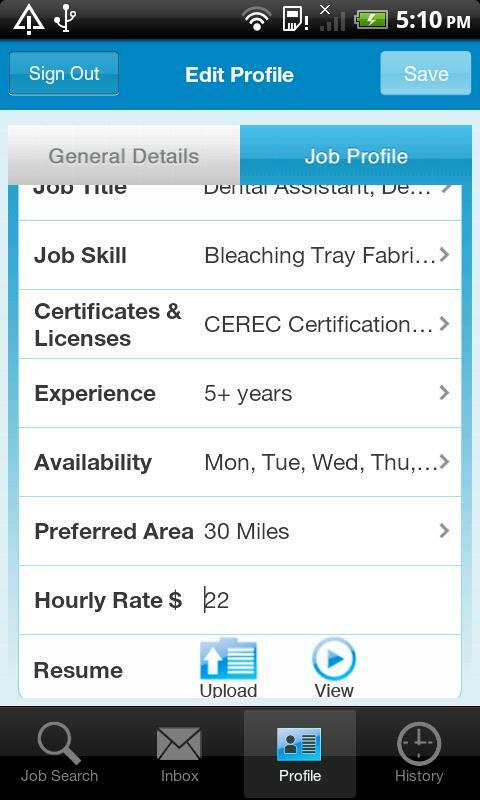 Step 2: Add your professional details like skills, certifications, experience, hourly rates and your resume. Also mention your location preferences and work schedule. Step 3: Voila! 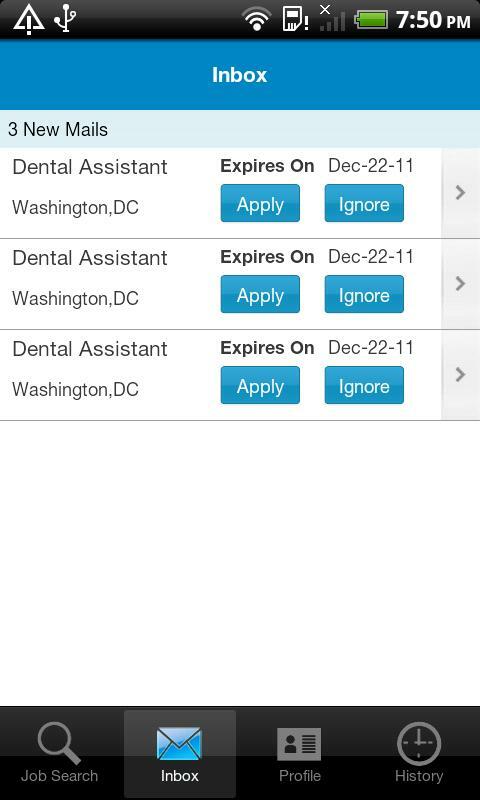 You’ll get notifications immediately on jobs available in your preferred neighborhood. It’s up to you to accept or turn down offers by just a click. This innovative mobile solution has streamlined the current practice management and solved the need of the dental industry. The mobile solution helps in providing better healthcare services to patients by bridging the gap between the organization & professionals. For the healthcare organization, this proves to be a more cost-effective solution in managing their staffing needs (instant access to pre-qualified professionals) & Healthcare professionals are also benefited as they can market their skills more effectively (minimize downtime). Apart from having access to skilled professionals, a hospital employee scheduling software can also be used to plan the schedules and day to day tasks of healthcare workers so that organizational and individual efficiency can be maintained. Are you interested in knowing more about this mobile solution? Contact us today or Call us on 1-877-RISHABH (1-877-747-4224) to learn more about our app development services and have a custom mobile solution developed just for your business needs!